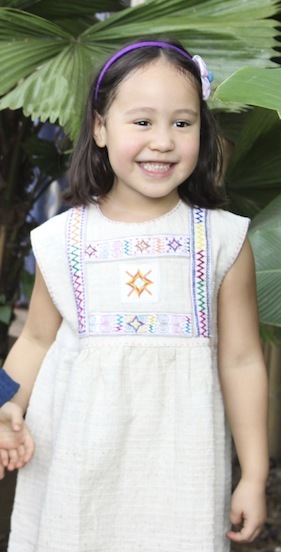 Ock Pop Tok was founded in 2000 by Englishwoman Joanna Smith and Lao native and veteran weaver Veomanee Douangdala, with the mission of preserving Lao weaving practices while empowering artisans through the financial and cultural potential of their work. 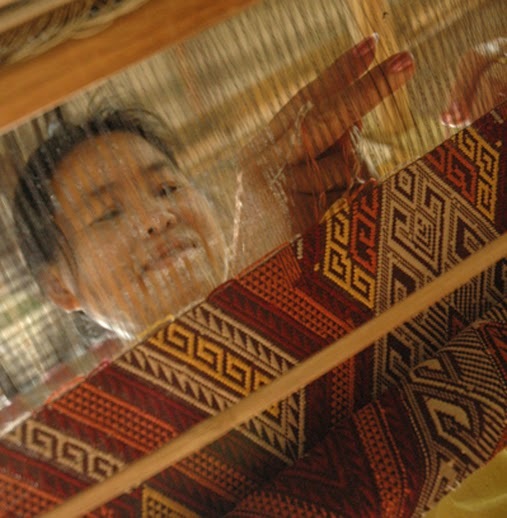 Since its inception, Ock Pop Tok has expanded to become a major centre for artisan textiles in south-east Asia, encompassing two shopfronts; the Living Crafts Centre offering instruction in Lao weaving techniques and accommodation at the adjacent Mekong Villa; the Village Weavers Project to assist ethnic groups across Laos' eleven provinces to create sustainable income through their craft; and Fibre2Fabric, a registered charity whose mission is to collect, preserve and document heritage textiles in Laos. Ock Pop Tok ensures that every element of their hand-made products is of the finest quality and that their artisans work for fair wages in safe and comfortable surroundings. The brand places particular emphasis on the role of women in the economic and social stability of a community and strongly supports women artisans in fulfilling this role through their craft. Visit Ock Pop Tok's online marketplace or one of their shops in Luang Prabang, Lao PDR — flagship store address below. 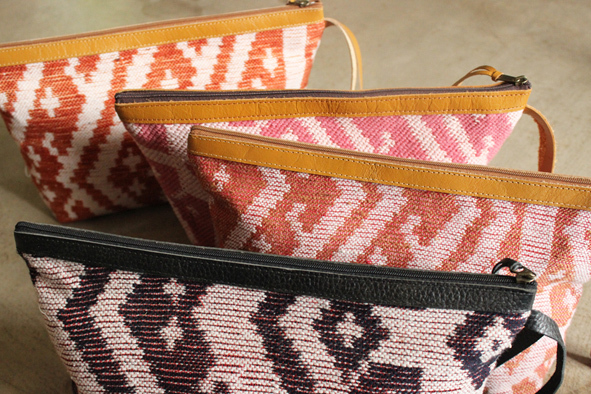 Ock Pop Tok is based in Lao PDR and works with Lao artisans — meet them here!